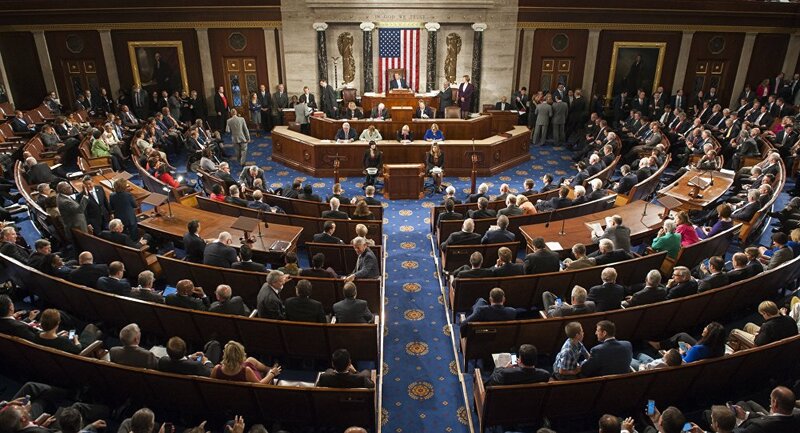 US House of Representatives vote for the Equality Act, a direct attack on religious liberties. In a hearing of the House Subcommittee on Civil Rights and Human Services, testimony was taken on H.R. 5, “The Equality Act,” an unprecedented expansion of federal civil rights laws to grant protections for transgender persons. As one witness warned, as a result of H.R. 5’s limitless redefinition of “places of accommodation” to include the provision of goods, services, and programs, including online activities, “churches and houses of worship” as well as pastors would be swept within its prohibitions against discrimination. Another witness suggested that church members ask their pastors to adopt an inclusive approach to transgender issues and to switch churches or their charitable giving if their demands were not met.